We produce a full range of flat thread rolling dies in a wide variety of thread profiles for rolling all types of screws, bolts and fasteners. Dies can be manufactured for screws and fasteners from 1.1 to 32 mm diameter (0.043" to 1.1/4") with pitch from 0.32mm (>80TPI). Special form rolling dies can be designed and produced for your specialist applications and we have technical staff who can design and develop the product with our customers. We produce a full range of flat thread rolling dies for self tapping screws. Dies can be manufactured for complete range of A Type, B Type, AB Type, Wood Screw, U Type etc. We manufacture circular thread rolls for all thread and profile rolling machines in all thread profiles as per ISO, BS, UN, DIN, ANSI as well as special profiles as per customer's specifications. We manufacture Thread rolling dies from 0.3mm pitch onwards. Maximum width 8"(200mm). 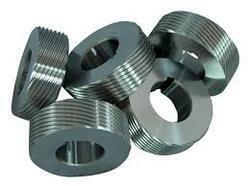 Dies are manufactured with ground profile which provides high accuracy on fasteners threads and smooth finish due to proper flow of material during rolling. 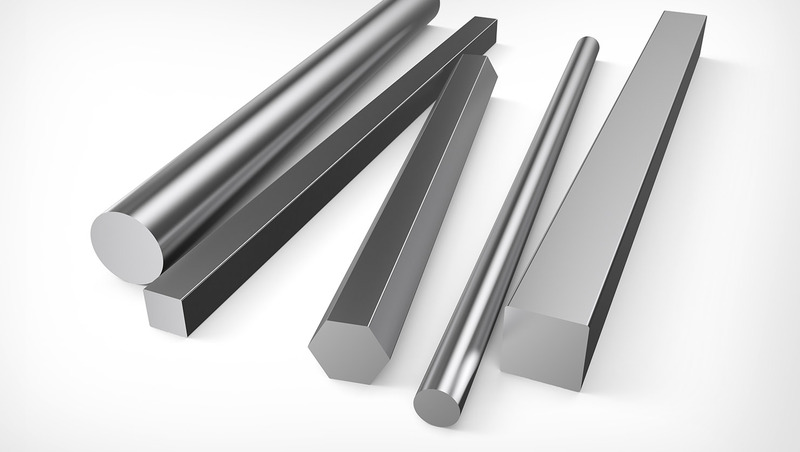 Radiused Root Runout : Radiused Run Out (RRO) can also be provided on threads to eliminate stress and failure chances in fasteners which are subjected to heat treatment. We use high quality D2, DC53, M2, M42 for manufacturing thread rolling dies. Proper material is selected according to the material to be rolled.